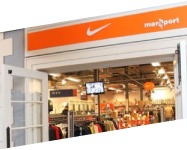 The world’s largest sporting-goods maker Nike is the latest leading brand to sign up for the FASHION HOUSE Outlet Centre Moscow, which is due to open in 2013. 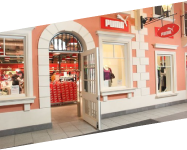 PUMA, one of the world’s leading sports lifestyle companies are the latest in a long line of brands to sign up for the FASHION HOUSE Outlet Centre Moscow which is due to open in 2013. 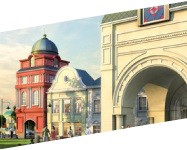 La data de 16 iunie la Moscova, FASHION HOUSE Development, dezvoltator de vârf de centre outlet în ECE, a făcut lansarea oficială a primului său proiect în Rusia, centrul FASHION HOUSE Outlet Centre Moscova. 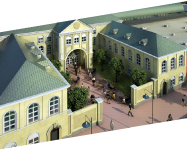 Outlet Centre FASHION HOUSE Moscow is FASHION HOUSE Development’s first live project in Russia.